Welcome to the Vernal Pools of Pennsylvania. 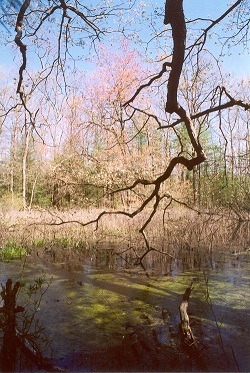 Vernal pools, or seasonal pools, are a unique type of wetland habitat. They are typically small, shallow, ephemeral water bodies, and unlike a pond or a lake, they have no permanent inlet or outlet. They are filled each spring by rain and snow melt, then dry up for a period of time during the summer. 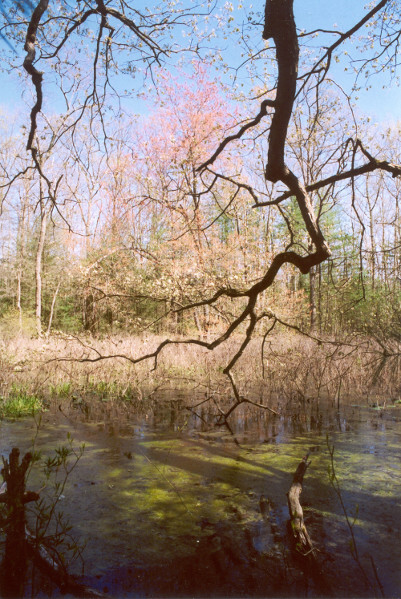 These qualities of vernal pools distinguish them from other wetlands, and they support several species of animals that require these temporary wetland habitats for survival. The Pennsylvania Vernal Pool Registry is a citizen-based program to document locations of vernal pools. We are relying on volunteer participants to submit information about the location of vernal pools and the animals that are using them. The registry is an important step toward understanding Pennsylvania's seasonal wetland habitats. The information will be available to researchers who study seasonal pools in the state and to landowners and agencies that manage these often-overlooked wetlands. Anyone who is interested in vernal pools is welcome to get involved. Help us find these unique habitats. Information collected for this project will be used to create a database of vernal pools in Pennsylvania, which are incorporated into the Pennsylvania Conservation Explorer interactive map available here. 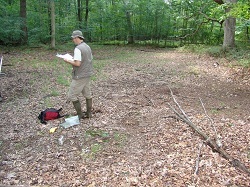 Funding for the Vernal Pool Registry was provided by the U.S. Fish and Wildlife Service through State Wildlife Grants Program Grant T-24, administered through the Pennsylvania Game Commission and Pennsylvania Fish and Boat Commission. For more information, visit the State Wildlife Grants program. 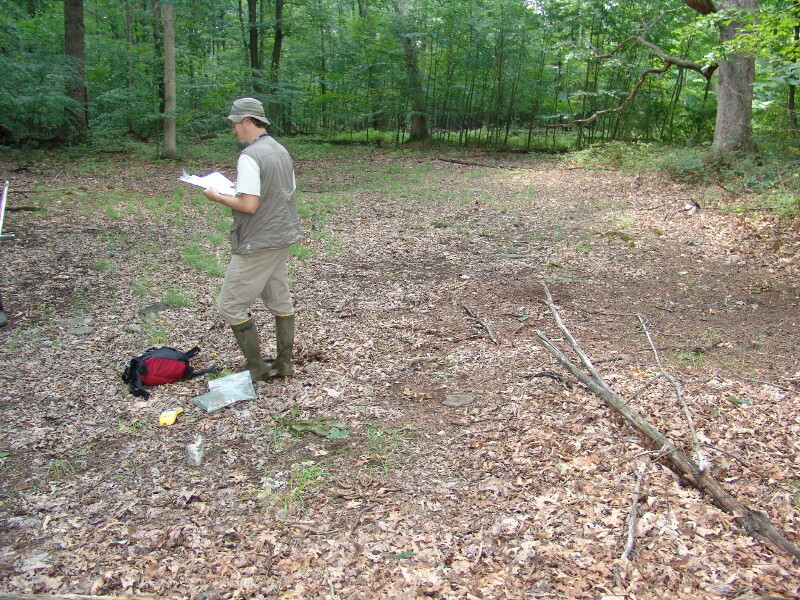 The Pennsylvania Vernal Pool Registry is a project of the Pennsylvania Natural Heritage Program. We would like to thank the many landowners, scientists, and organizations who helped to launch and grow the Vernal Pool Registry program.